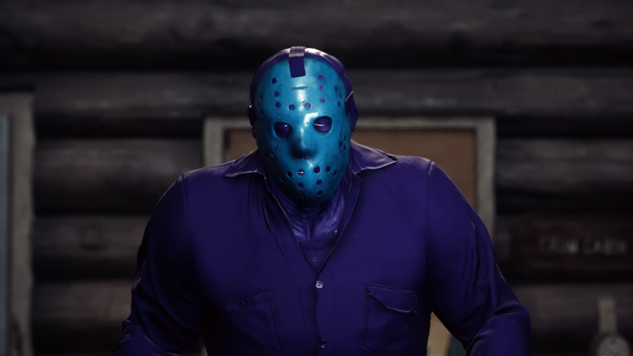 A large number of keys meant for Friday the 13th publisher Gun Media’s Kickstarter backers were stolen by temporary workers contracted by distribution partner Limited Run Games on Saturday. The stolen keys were being sold on eBay for $100 a pop by a user who previously sold Limited Run Games items. Limited Run also announced that they discontinued the practice of hiring temporary workers in December.